Battle the Demogorgon and travel to the Upside Down! 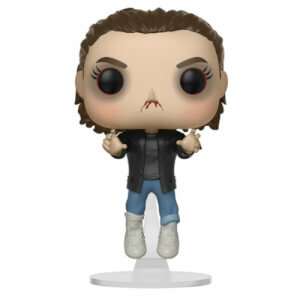 Your favorite character from the Netflix series Stranger Things has been stylized as a Pop! Vinyl Figure. 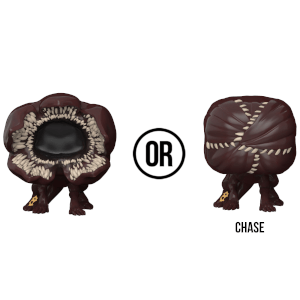 Measuring approximately 3 3/4-inches tall, the Stranger Things Demogorgon Pop! Vinyl Figure comes packaged in a window display box. Pop arrived in perfect condition. Box completely undamaged. The pop itself looks amazing. Definitely recommended. Extremely happy that I got the chase! 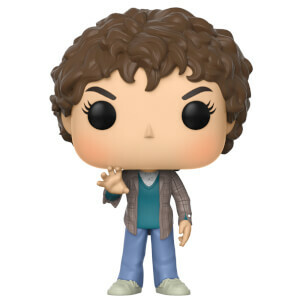 Although this particular pop feels somewhat cheaply made, it has intricate details that makes it a groovy looking pop! As terrifying as the real thing! 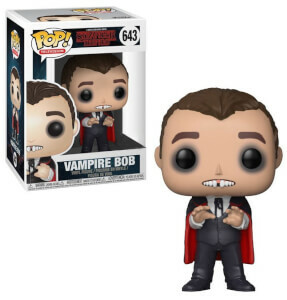 Probably one of my favourite pops, it looks incredibly! Love how distinctive it looks from the rest of the pops on display. If only Will Byers & Co had this for their Dungeons & Dragons sessions!